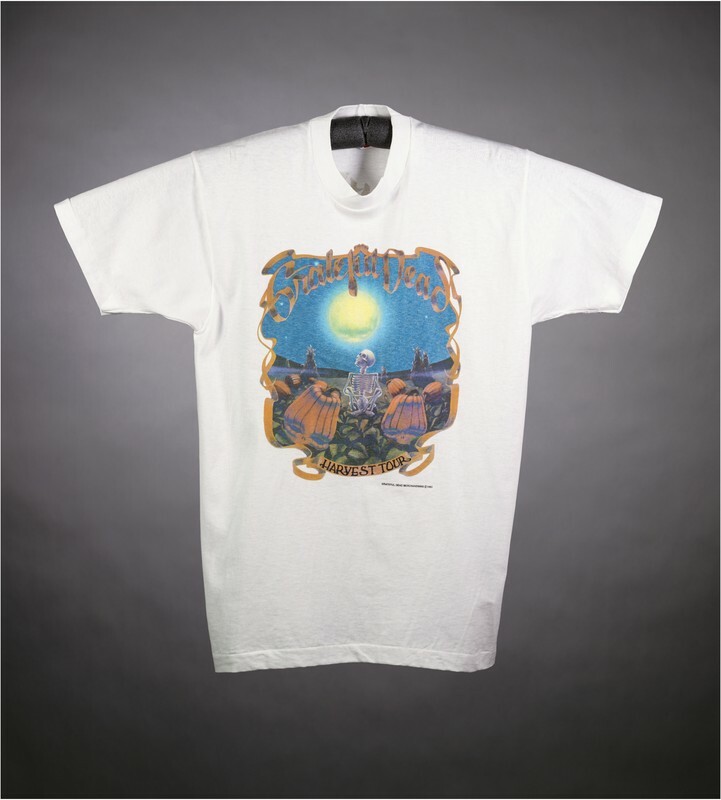 T-shirt: "Grateful Dead / Harvest Tour" - skeleton, pumpkins, moon. Back: "Harvest Tour / [cities and dates]"
Biffle, Richard, “T-shirt: "Grateful Dead / Harvest Tour" - skeleton, pumpkins, moon. 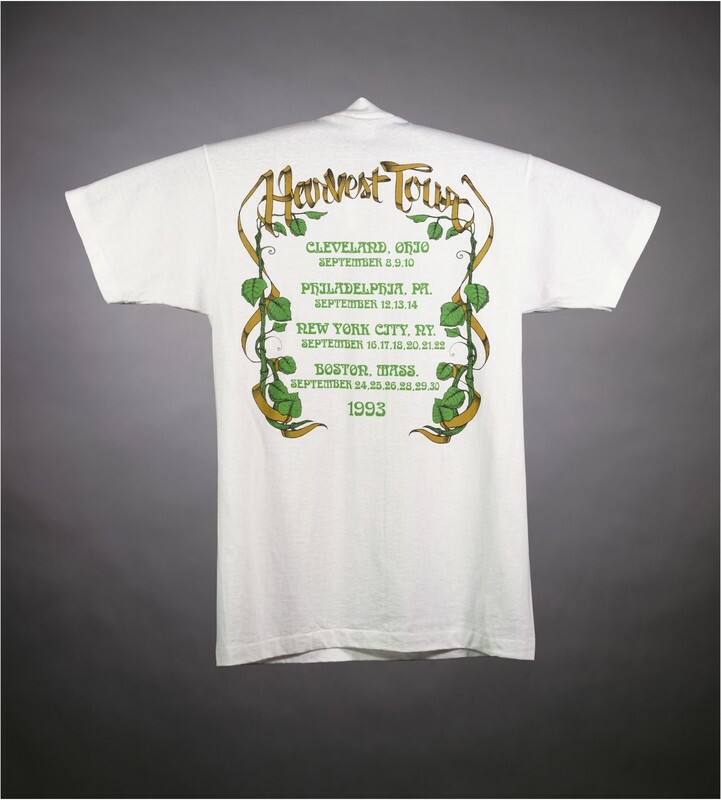 Back: "Harvest Tour / [cities and dates]",” Grateful Dead Archive Online, accessed April 21, 2019, https://www.gdao.org/items/show/280771. How do I get this shirt?